We would like to live together ethically in a sustainable community of independence, beauty and creativity, caring for each other and sharing our lives and resources. Our community will be guided by Buddhist values. We plan to be open to anyone who shares the principles laid out in this vision statement, whether labelling themselves Buddhist or not. I’m inspired by the new Suvana cohousing project. 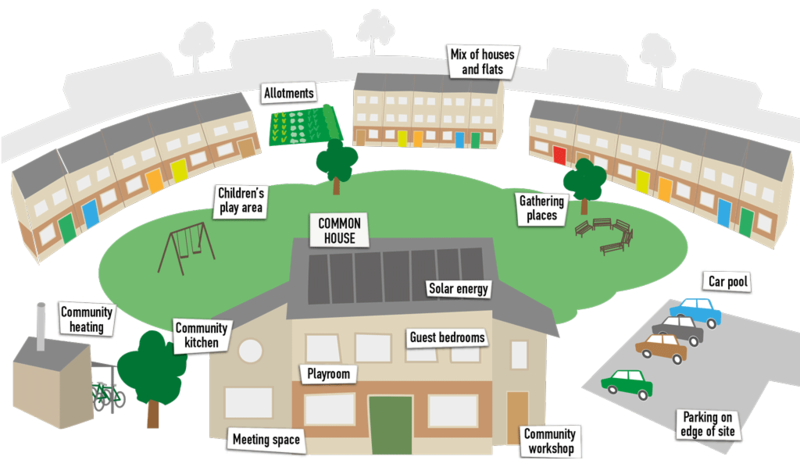 They’ve got what it takes to be an exemplar in creating community-led housing in Cambridge, with their vision and passion for building affordable and sustainable homes where people support each other and minimise use of the world’s resources. With Cambridge’s high costs and huge profit-led developments, we definitely need more homes like this where there’s direct social benefit, So I’m happy to offer them my support in their efforts and creative thinking to find opportunities for land and funding. The Windhorse Trust has facilitated Buddhist community housing in Cambridge for over thirty years and we very much support this new initiative. The new model of community within the Triratna Buddhist movement that Suvana Cohousing is exploring is very exciting and we will be lending them our support in whatever way we can. The project is managed by a small number of members who have formed a Board. Thanks to Tejasiddhi, Jeremy Peters, Walter Monticelli, Imogen Tennison, Slava Bowman, Christian Stahl, Toa Heftiba, Rawpixel and UK Cohousing.